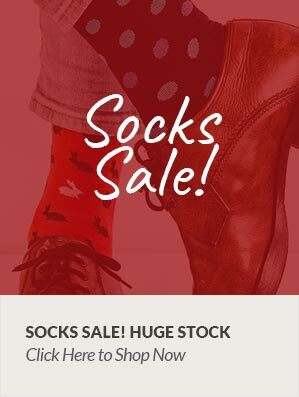 Mens Wool Socks from Viyella. Lovely quality range of design socks in half calf 60% wool 40% nylon with hand finished toes for that seem free feel. Great for business or leisure wear. One size and machine washable at 40 degrees.